SANTIAGO, CHILE—Hilton’s largest hotel in South America will open following the signing of the Hampton by Hilton Santiago Las Condes here. Slated to open in 2021 and owned by Metro Hotels development group, the 221-room hotel is the second Hampton property inked as part of a strategic alliance with the developer. The 16-story hotel will be part of a mixed-use complex with residential and retail components. It will have 221 guestrooms with complimentary WiFi, coffeemaker and HDTV. There will also be meeting space with high-tech audio/visual capabilities and a 24-hour business center as well as a fitness center. 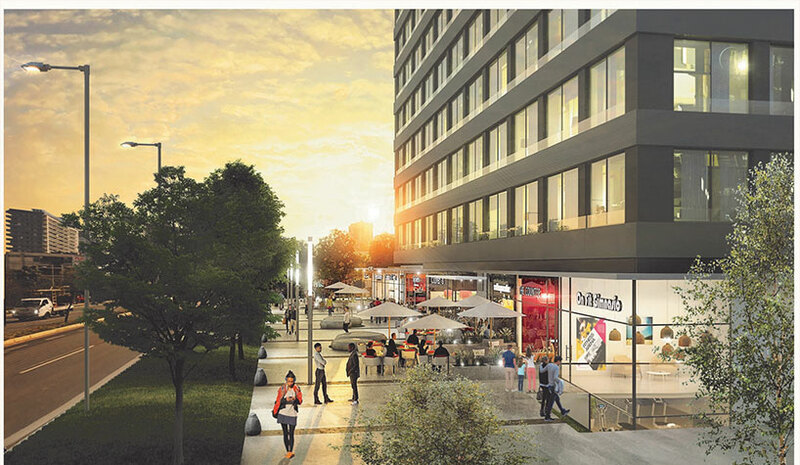 Situated at Manquehue Norte 245, the hotel will be located in Nueva Las Condes, the city’s business district. Hilton currently has three properties open in Chile: DoubleTree by Hilton Hotel Santiago-Vitacura, Hilton Garden Inn Santiago Airport and Hilton Garden Inn Iquique, and two additional projects in Chile: Hampton by Hilton Antofagasta and Hilton Santiago Las Condes.